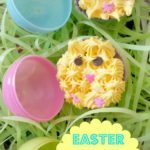 I decided to have some fun with Easter eggs! 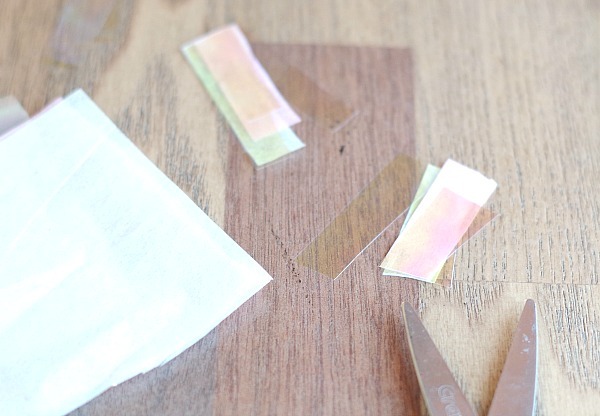 The bright colors are already kind of fun but you have to turn them into something to make them even better. 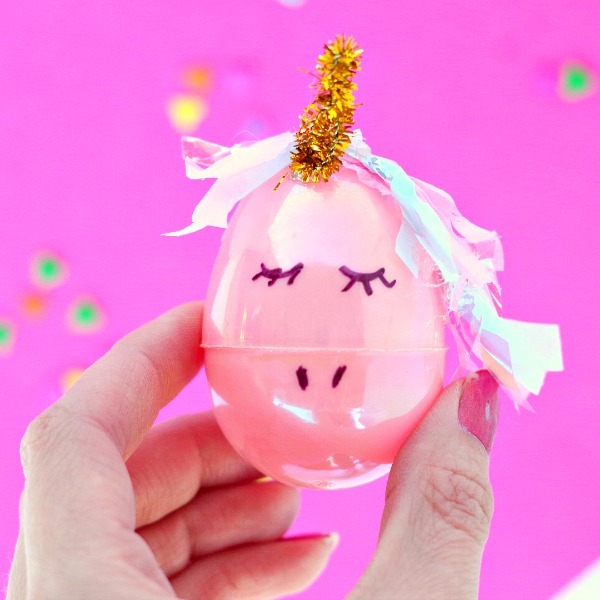 Right now unicorns are so hot, in, whatever kids are saying these days for trendy! I’ve seen unicorns popping up all over my pinterest feed and on Facebook. 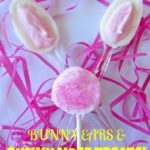 Unicorn treats, unicorn drinks, and unicorn party decorations. Let me tell you I love all the unicorn love. I think in a past lifetime I may have been a unicorn. 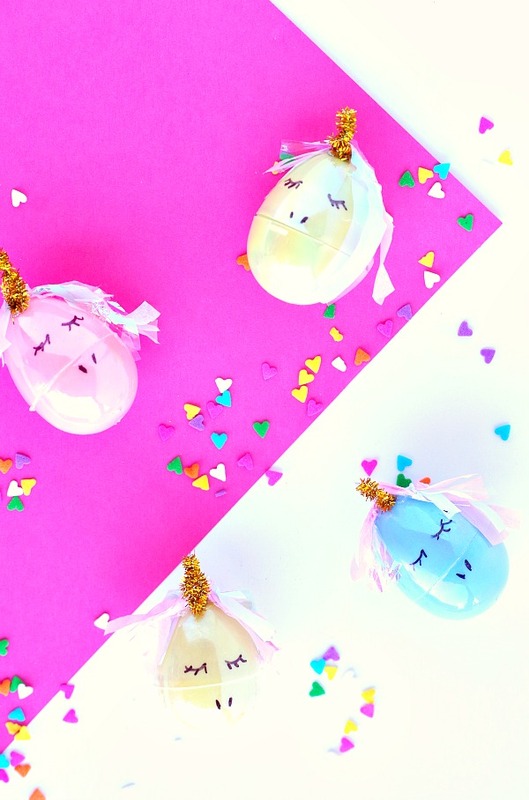 These unicorn Easter eggs are perfect to put in an Easter basket or decorate with kids for decorations. 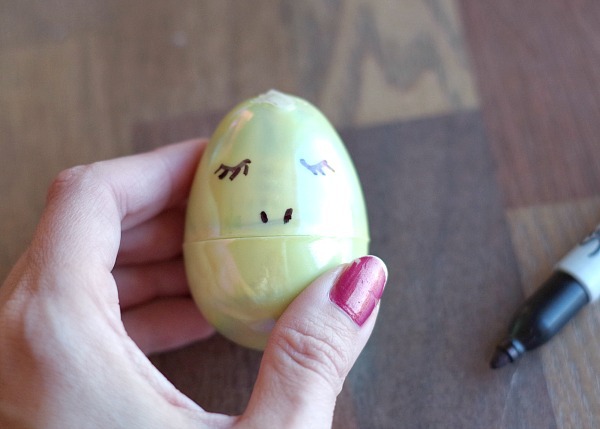 I like these plastic eggs because they can last for the next month and we get a lot of use out of them. 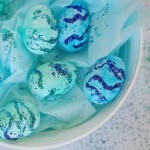 We also have to dye the traditional way with the huge mess, vinegar smell and the eggs never turning out that cute. 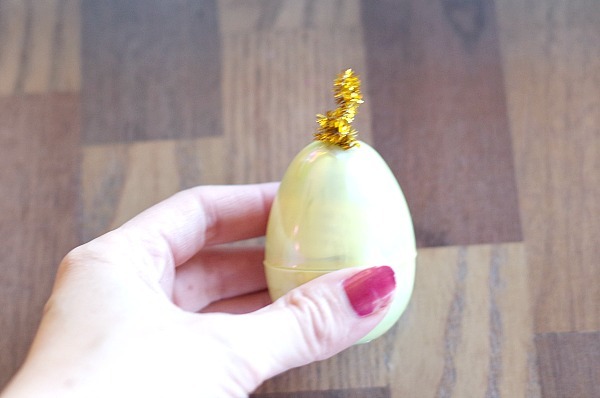 That’s part of the Easter tradition. 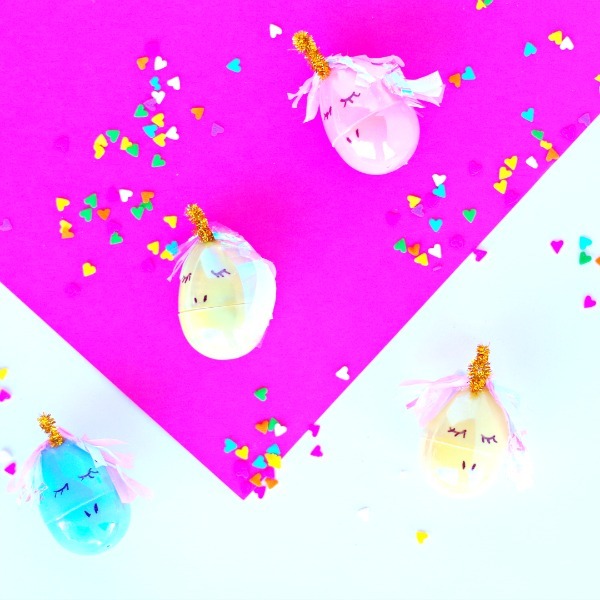 These eggs on the other hand are easy to make and really fun for a bright, festive unicorn Easter! 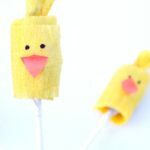 tape or a hot glue gun, if kids are making them the tape is good if you are making them for kids the hot glue is good. 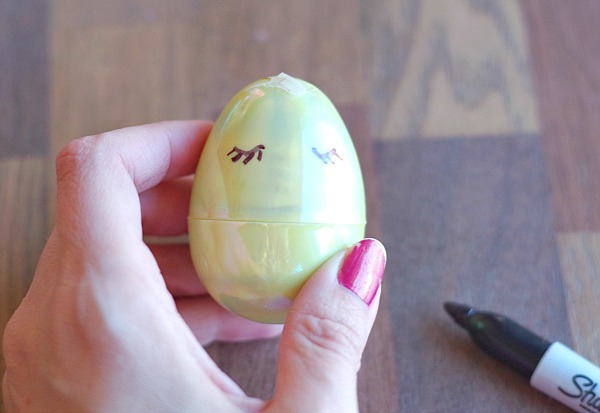 Draw on closed eyes with eyelashes. Draw the nose on by drawing two below the eyes in between them. 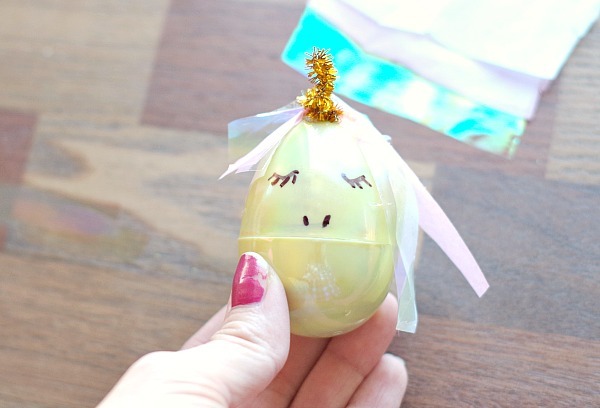 At first I did the face above where the egg closes then I moved them slightly lower with the eyes right above the closing and the nose below. Then cut tissue paper into 2 inch long strips about 1/2 inch wide. Twist 3 strips of them together on the top. I used a couple different colors. Put a dot of glue next to the horn. 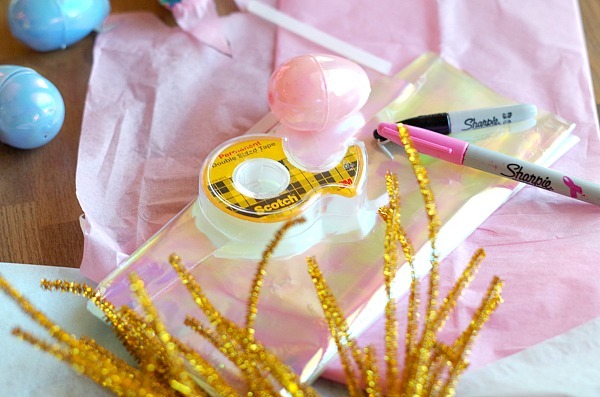 Put the tissue paper strip on top of glue. 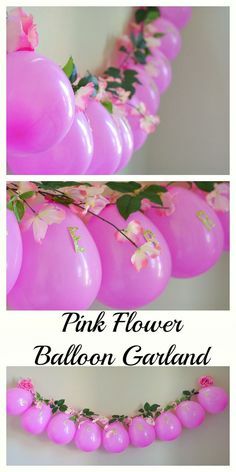 Repeat on the other side but this time add an extra strip off tissue paper. 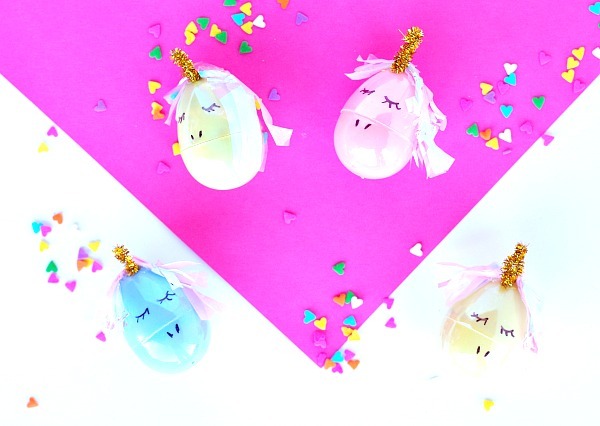 Aren’t they just adorable and easy to make?! 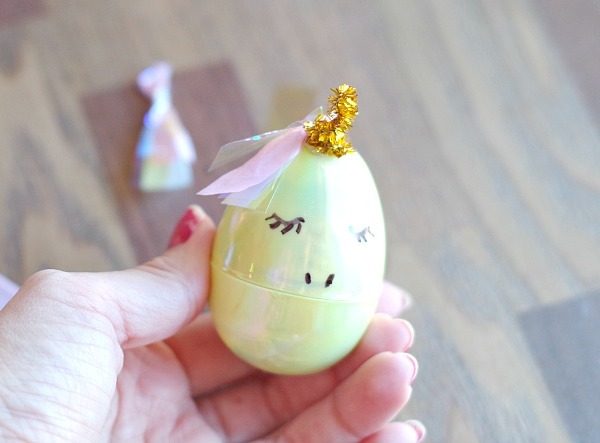 I love how these unicorn Easter eggs turned out and they are perfect for my unicorn obsession! 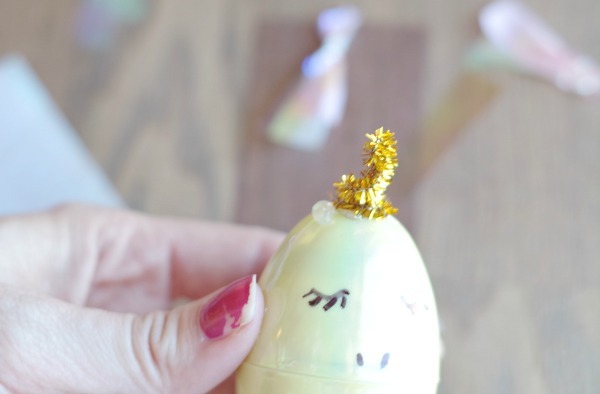 It’s a fun easy craft to make with kids for Easter. 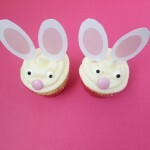 Bunny Ears and Bunny Nose Treats! 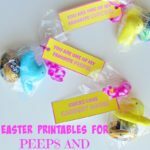 Easter Printables for Peeps and Cadbury Eggs!